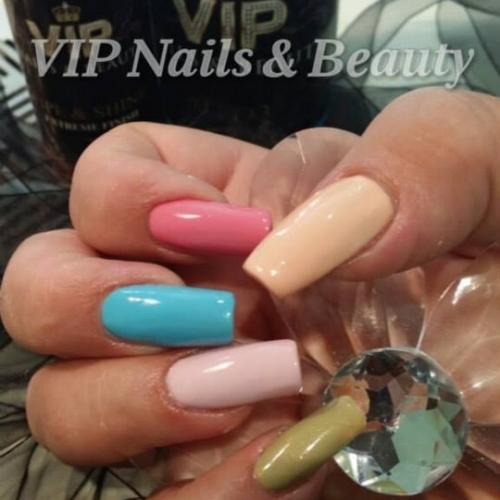 VIP Nails & Beauty VIP do not only do fantastic NAILS!! We also offer Training Courses in all areas of the Beauty sector, and with pay weekly courses running every month why not learn something new at an affordable weekly cost that is manageable to you.We offer: Manicure & Pedicure, PUREGEL, Hard Gel, Waxing, Eyelash Enhancements, Eyebrow Extensions,3D Brows, LVL and Nail Art from beginners to advanced 3D Art. 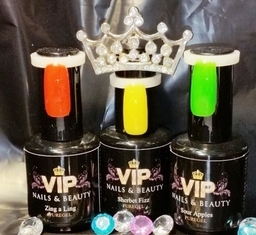 VIP are also the only UK distributors of M'IG Gel Paints. 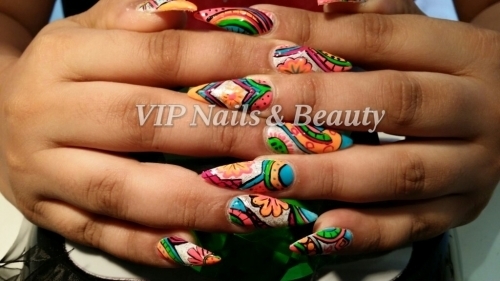 The No 1 choice for Gel Nail Art Paint in the UK.